Both Albuquerque and Santa Fe are wonderful places to spend the Christmas holidays. 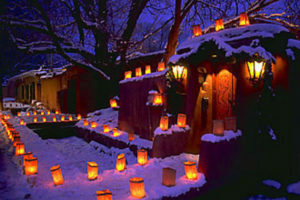 New Mexico offers new and old traditions that make holiday time unique and special. 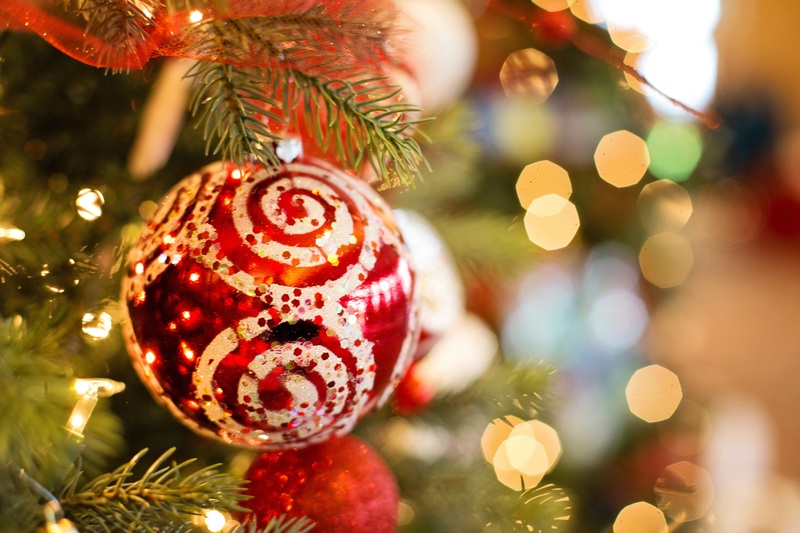 After booking your hotel and New Mexico transportation to reach the hotel, you can then get in touch with a reputable NM limo company to head out for some real holiday fun. There is no question that in New Mexico, people celebrate the holiday season with lots of festivities and style. Whether you live in this beautiful state and plan to entertain family and friends this year, or are making a special trip to hook up with people you know, there is no shortage of incredible things to do and see. By using a NM limo company, you have the opportunity to enjoy events even more, since you won’t be worrying about traffic or parking.